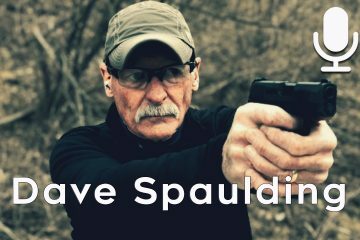 Normally on my deconstructing gunfight series I talk to guests who were involved in a shooting were both sides shot back. For today’s episode I my guest was shot multiple times responding to a disturbance call which really was a violent home invasion. Officer James Kuzak served for 18 years up to the that fateful day where he found himself saving the lives of the woman and children inside but ended up paralyzed after being shot. James was rescued and survived the shooting and trial, but then had to get on with the rest of his life. 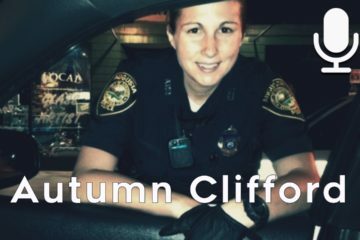 A life no longer as a law enforcement officer. James told me that the one thing he never thought about on the job was being shot and ending up a different person. 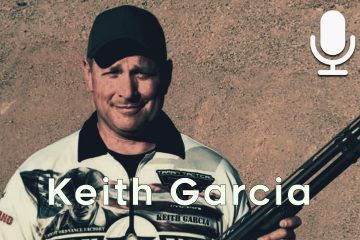 Many of us in law enforcement or the military will think about surviving a gunfight but most think about walking away from the injuries. 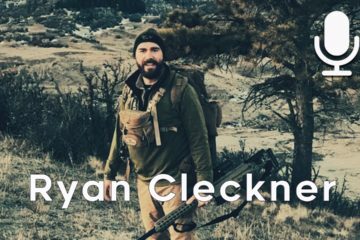 James did not walk ever again and now speaks at academies and is a brand ambassador for Glock. 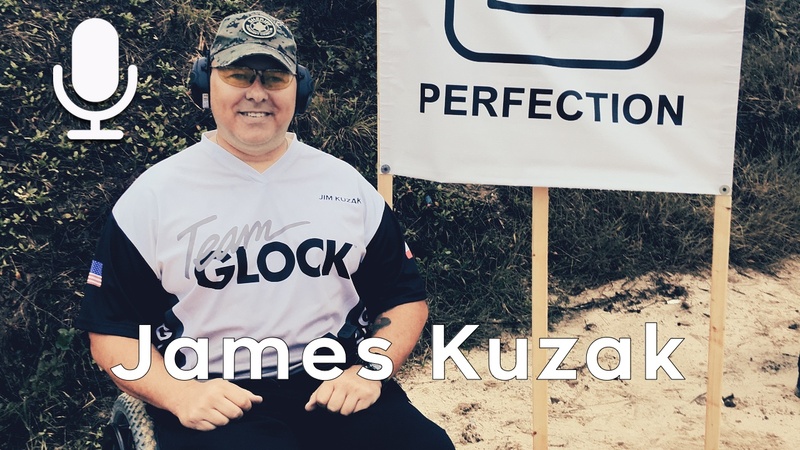 I was put in touch with James after a friend saw him shooting a USPSA match wearing the Glock jersey and James was gracious enough to share his story with the podcast.